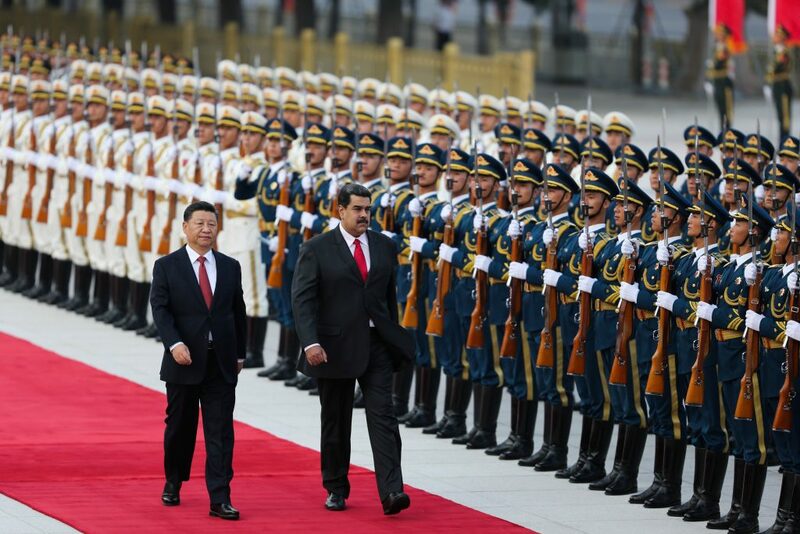 As Venezuelan President Nicolas Maduro spends the weekend in China nailing down a $5-billion emergency loan, his cash-strapped administration is floating another money-making scheme: suing its neighbors. Speaking at a youth rally for the ruling United Socialist Party of Venezuela last week, Maduro said Venezuela had provided millions of Colombians, who fled their nation’s violence, food, health and housing aid over decades. And now he wants that money back. Venezuelan Communications Minister Jorge Rodriguez recently accused “elites” in Colombia, Ecuador and Peru of luring Venezuelans there with false promises, and then paying them slave wages.